If you have a coffee lover on your list this year, there is no brand I recommend more than Booskerdoo! 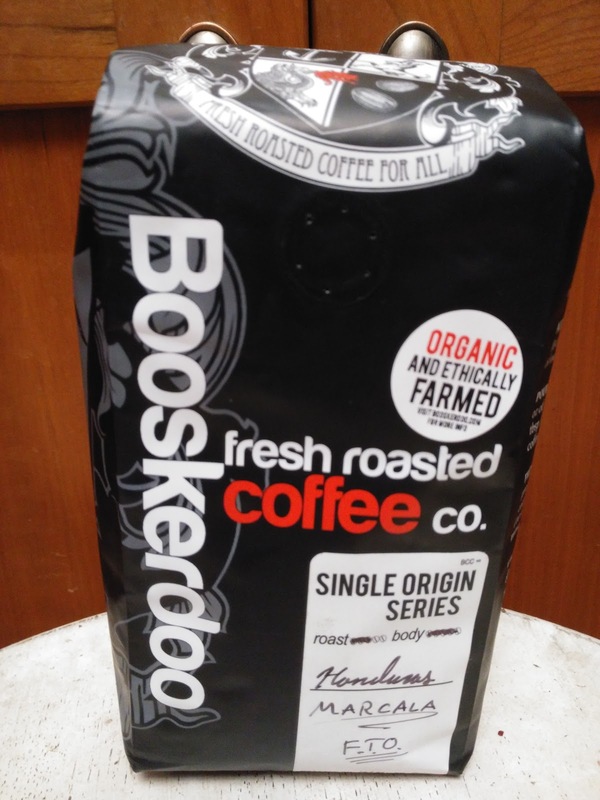 Booskerdoo is a proud micro roaster of the earth's finest coffees and bakery of all things delicious. They roast specialty grade beans from all over the world, crafting distinct blends and preparing celebrated single origins to their peak flavor. They roast to order so they roast it the same day they mail it to you! I absolutely LOVE that! This company really impressed me with their care with their coffee and ensuring I receive it with the best flavor possible! Plus, they offer a great variety of organic and fair trade coffees! I loved picking out a couple including the Honduras Marcala SHB Fair Trade Organic and Sumatra Organic Ketiara Co-op. Honduras Marcala SHB Fair Trade Organic: Roasted medium+, this Fair Trade Organic bean is a fantastic example of South American coffee... think a bolder Colombia with a mightier kick. With its velvety body, you'll taste hints of cashews and graham crackers. Sumatra Organic Ketiara Co-op: Credit Sumatra's rainy climate for this organic bean's rich, heavy and kick-in-the-pants qualities. They roast it fairly dark to accentuate notes of toasted almond and a light blanket of smoke. Knowing the care and pride they have for providing the freshest, most delicious cup of coffee every time makes this coffee taste even better with every cup! 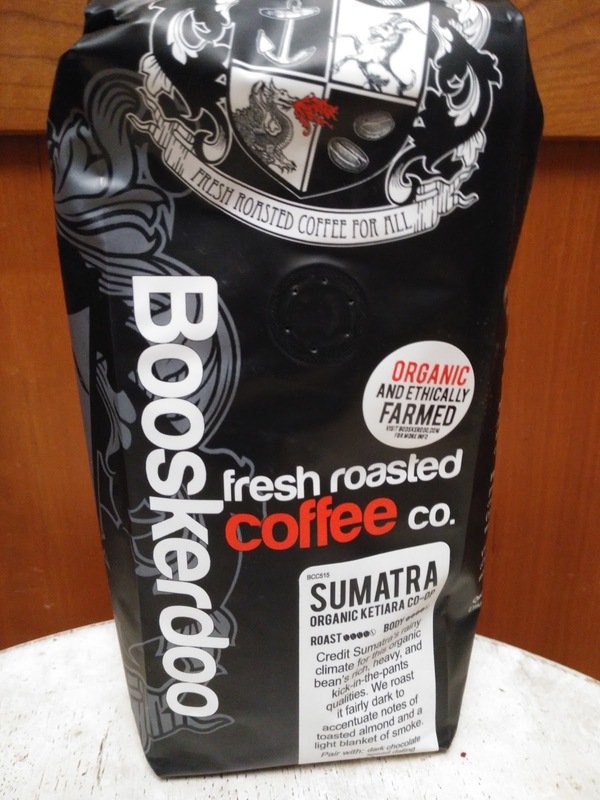 Any coffee lover will appreciate this fresh, delicious gift that Booskerdoo coffee gives this holiday season!! 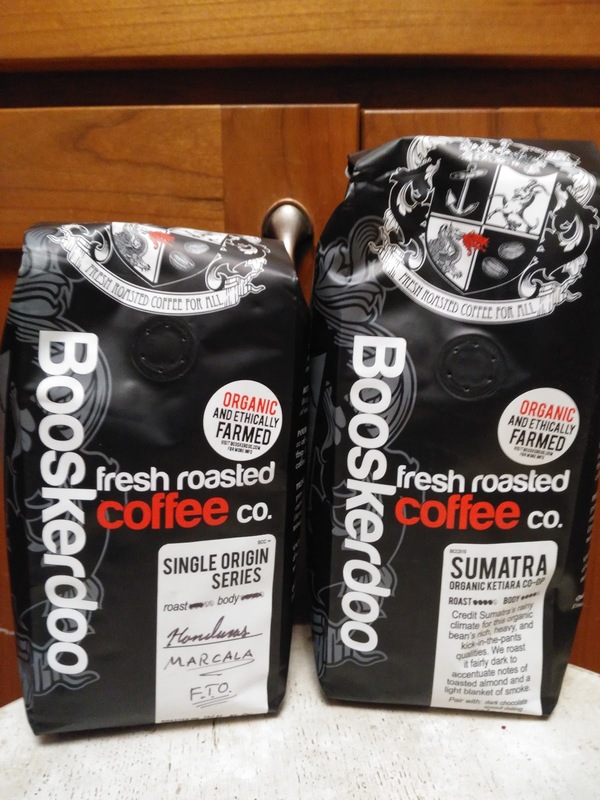 You can purchase all Booskerdoo coffee from their website and they also offer a coffee of the month club.